Well, I went and done it. I am in SO much trouble for making these. My hubby is getting ready for his military PT test in two weeks and I had NO business throwing these together. None, Nada. Matter of fact, when I saw the recipe I should have turned my face and kept going. And now I'm in trouble, because I am trying to lose weight too and these are not diet friendly whatsoever, actually I think they're like the Anti-Diet cookie. I have had one, just one and then I had to snap myself out of the goodness induced trance I was in. 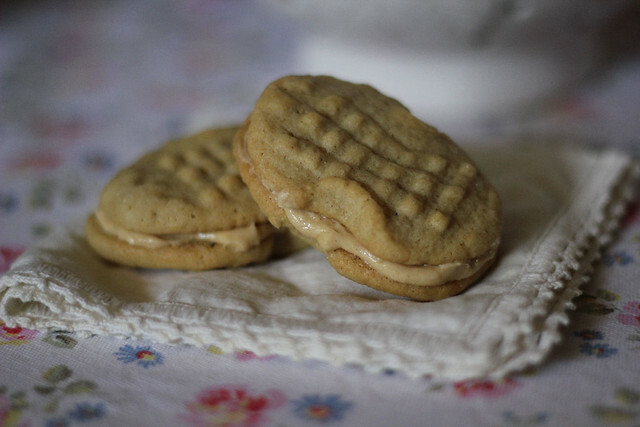 I'm going to give you the recipe, which by the way, comes from Cookies and Cups, the awesome sweet stuff blog that I am now going to avoid like the plague unless I'm down a few sizes or I suddenly develop an amazingly fast metabolism. Which I don't think is going to happen, dagnabit!!!! 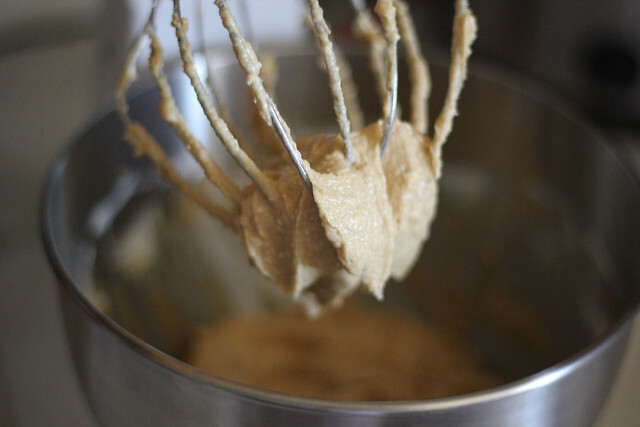 In a large bowl with mixer beat butter, peanut butter, and sugars until light and fluffy, about 30 seconds on medium-high speed. Lower mixer to medium and add eggs and vanilla continuing to mix until combined. Turn mixer to low and add in flour, baking soda and baking powder. Mix until combined. Refrigerate dough for 1 hour. Form chilled dough first into 1 inch balls and then form into a log shape. 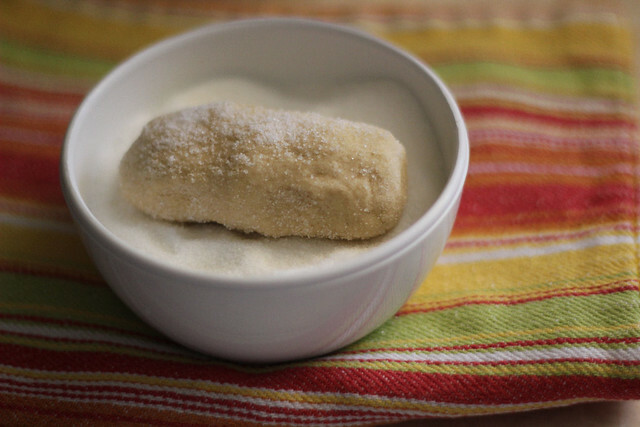 Roll the log-shaped dough in extra granulated sugar and place on baking sheet about 2 inches apart. 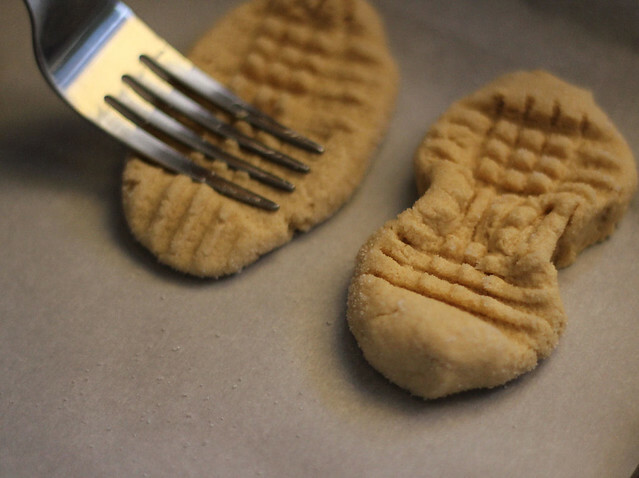 Using a fork press down on cookie creating a criss-cross pattern. 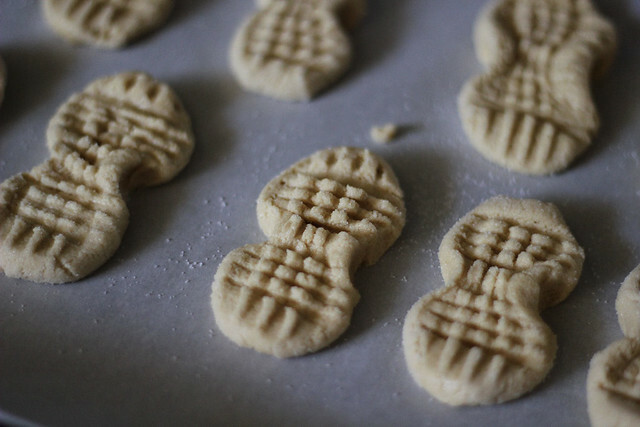 Pinch the center to create the peanut shape. Not as easy as it looks. I had a hard time with the shapes. Bake for 6-8 minutes until edges are lightly golden. Cool on baking sheet 2-3 minutes and then transfer to wire rack to continue cooling. 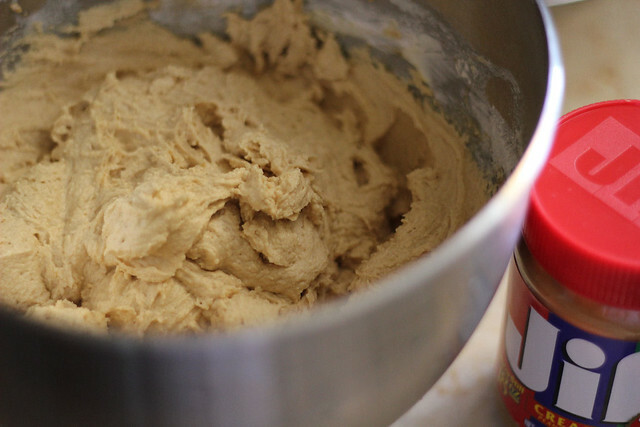 In a large bowl beat butter and peanut butter together until smooth. Slowly add in your powdered sugar and turn mixer speed up to medium and beat until filling is smooth. Add your milk, one tablespoon at a time until desired consistency is reached. 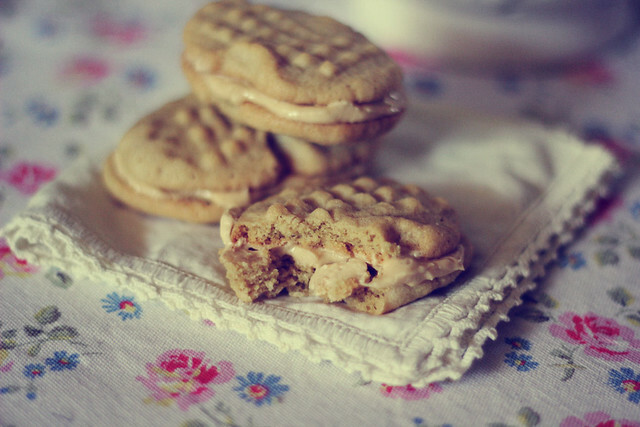 Spread a heaping tablespoon of filling onto the bottom of one of the peanut butter cookies and then top with another cookie to create sandwich. 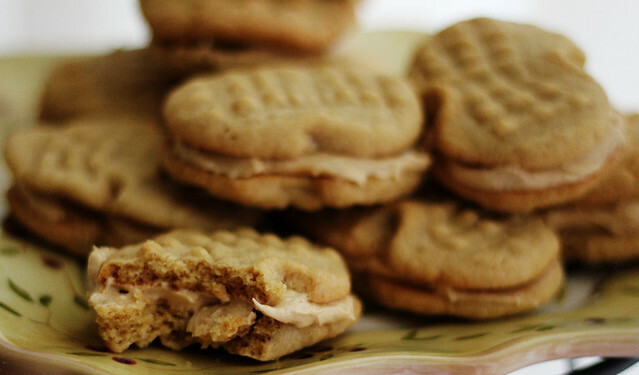 Sandra, they look soooo good....I'm going to try these, Nutter Butter's are my favorite. Thank you for sharing.